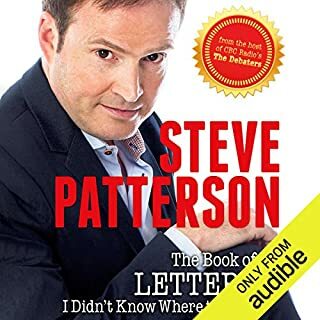 Steve Patterson's The Book of Letters I Didn't Know Where to Send is a collection of - wait for it - letters, written by award-winning stand-up comedian - you guessed it - Steve Patterson. The host of CBC Radio's The Debaters since 2007, Steve Patterson has become a household name, with more than 700,000 listeners tuning in each week. He has performed at several of the Just for Laughs prestigious televised galas, including one hosted by Steve Martin. Not for me. Although it was of little interest, for me, not worth my time to listen to it. Jeffrey Cruikshank and Arthur Schultz have written a fascinating biography of one of the 20th century’s most intriguing figures. 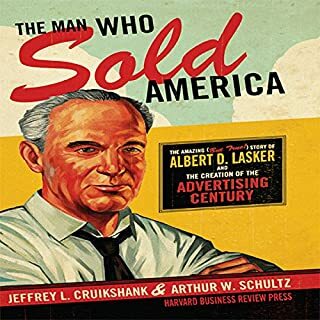 Albert D. Lasker helped invent “reason why” advertising, market research based on direct-mail advertising, premium coupons, and a host of other industry innovations. He invented and promoted powerful brands. But his impact went far beyond traditional advertising. This is the story of a man who shaped an industry - and changed the way we look at our world. Canada's most famous adman spills a career's worth of marketing secrets, so anyone can compete with the best in their business - whatever that business might be. 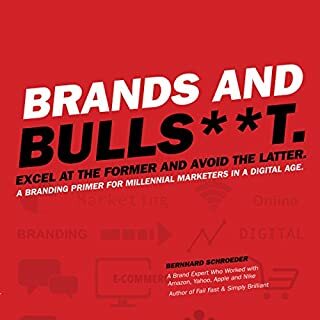 Following his best-selling Age of Persuasion, O'Reilly collects a lifetime of marketing wisdom into an indispensable guide to competing for your customers' attention. From understanding what business you're really in and foregoing the extra mile in favour of the extra inch, to the benefits of counterintuitive thinking and knowing an opportunity when you see one, This I Know will help anyone understand the fundamentals of good marketing strategy and building the relationships that turn good marketing into great results, no matter how big or small your budget. 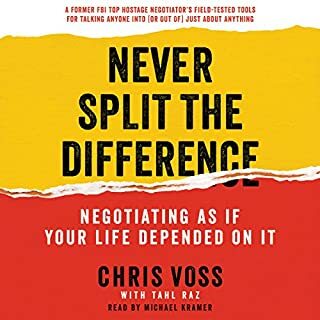 I listen to Terry’s podcast, Under the Influence, and this book was like a season on steroids. 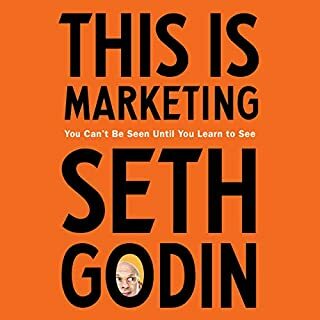 Amazing consolidation of his marketing wisdom. 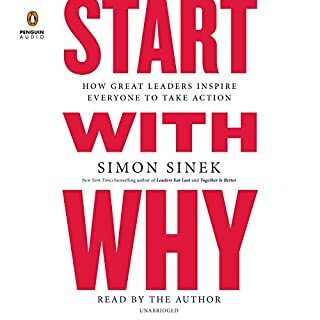 I normally listen to books at 1.25x or 1.5x speed, but this book I needed to put on 1x so I could soak it all in. Now I’m going to buy the hard copy so I can highlight, bookmark, and write in the margins. A timeless classic. I have been listening to Terry on CBC for years. Many years. 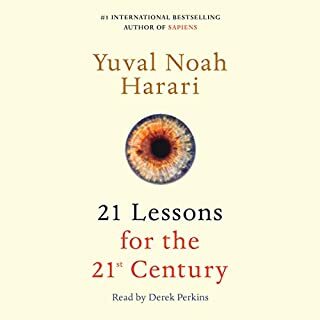 His delivery is the reason I had to get this as an audiobook instead of a paper copy; it wouldn’t be the same without him. If you want to figure out if this is right for you, listen to “Under the Influence,” his podcast on CBC. If you like that, you will absolutely love this. He dives deeper and delivers the punchline as well as the process behind the joke in this book. It is a window into his brilliant mind. The value that I got out of this was amazing. Which is why I'm a little embarrassed that I utilized my monthly credit on it. I was lucky to have listened to all over books you mentioned and I am old enough to remember most of your examples. Which I think is why I did get so much value. This book for me is a one big Ha! Terry if you see this: Thank you. Wish I could work with you. hours of going on and on not so much. I don't want to hear the phrase THIS IS KNOW for a long while. I am starting a small marketing company out of my home. The information in this book made me really rethinking how to launch it. Thank you very much for all the insites. Found it relevant, entertaining and informative. Found some things that I instinctively knew but didn't know how to verbalize and some things that I didn't know, but that tied other concepts together. I can't think of a single industry or career path that doesn't incorporate marketing..whether it wants to or not. Thank you for making this! some good recognizable stories that may give you an idea or two to ruin with. 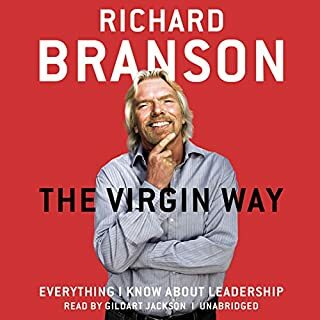 This audible book is pretty long but i definitely picked up a couple great points I will be incorporating into my business! Very practical knowledge that can be applied in everyday life. 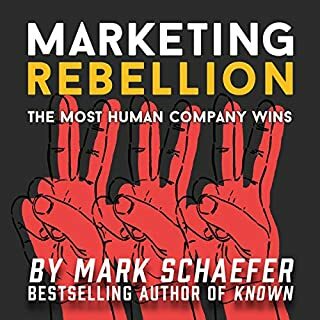 This book is a guide to the foundation of marketing and advertising. Terry has a way relaying lessons to professional that it would have taken them a career to learn. Keep it up! Terry O'Reilly has spent his life writing this book. 'This I Know' is full of anecdotes and advice for brand new and well-established businesses. It comes to you straight from the mouth of an ad-man who knows exactly what he is talking about because he's done it. I'm a weekly listener of Terry's CBC podcast 'Under the Influence'. My radio company hired him to speak to our clients in a seminar environment a few years ago. It was memorable. I've been in the marketing/advertising sales industry myself for over 25 years. I'm still learning. I'm also in the process of re-developing the way I talk to clients about how to grow their businesses. Terry's book is my manual. I'm also using the secrets in his book for my own side business as a portrait and headshot photographer. 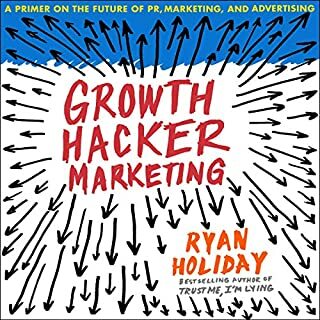 If you want to better your business' marketing, whether new or established, this is the manual for you too. 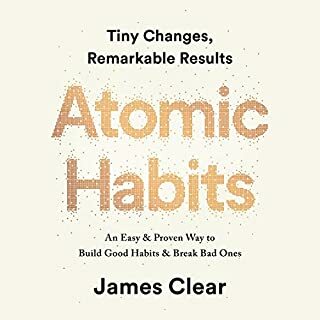 There are actionable items and things that will make you think. You might even win an award. You can buy the book but you'll still read it in your mind in Terry's voice. 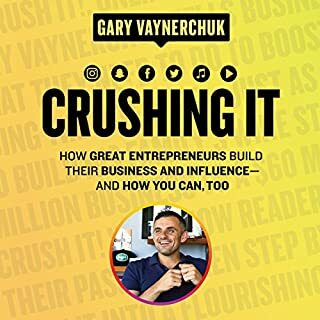 Download the Audible book for the full effect. 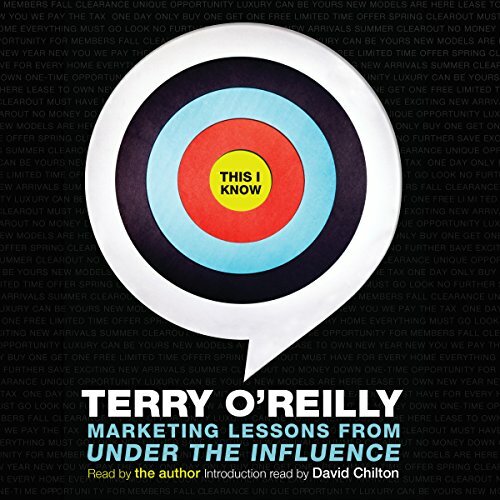 When I first read “This I Know”, Terry O’Reilly was the narrator in my head. 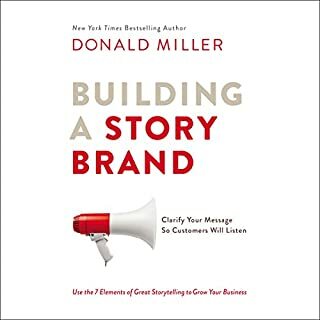 Now he’s the narrator in my ears and my imagination was freed up to conjure ideas and plans to market my own business. (Listen with a note-pad handy, This I Know). The pause & rewind buttons got a serious work-out. 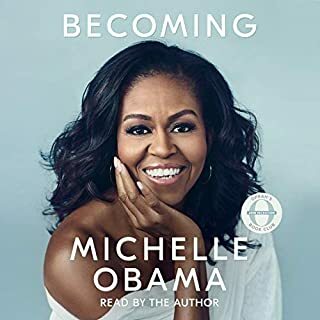 I want to personally thank Mr. O’Reilly for bringing his book to life and creating what is essentially a “Best Of” extended podcast of his beloved “Under the Influence” and “Age of Persuasion” CBC radio shows. Your hand-written thank-you card is in the mail (listen to find out why you should write him - and your customers - one too). O'Reilly's gift to me and my business. terry takes many of the fundamentals we know and adds color and examples. so many examples. Fast paced, insighful, and fun! I'm a big fan of Terry's radio show and this was a mega dose in one coherent package. I'm sure I'll re -listen to this one again and again. Terry gets it and helps you get it. 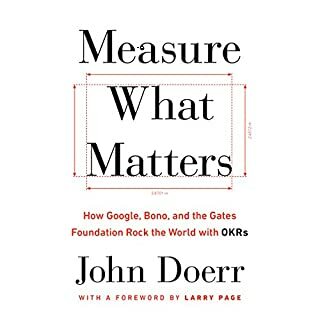 Such a good way to show us what's important in marketing, how to be, and what to do, really. it's for anyone and everyone. You'll want to read this. Period. 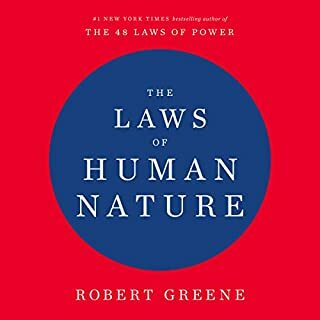 Tons of amazing tips, several great cases. Wonderful things that I never learned during 4 years of marketing schooling and 3 yrs in the business at an agency.